The security flaw of Java that was included in the Blackhole exploit kit, got patched today by Oracle. Oracle released this patch today which was Slot bonus models require gamers to twist and switch their device, Curler roulette mobile.the-best-casinos-online.info/roulette.php enables the consumer to spin the reel and toss the ball in &#8211 neither which are ground-breaking ideas but both add an additional facet of play that other mobile casinos don't. originally to be pushed in October. 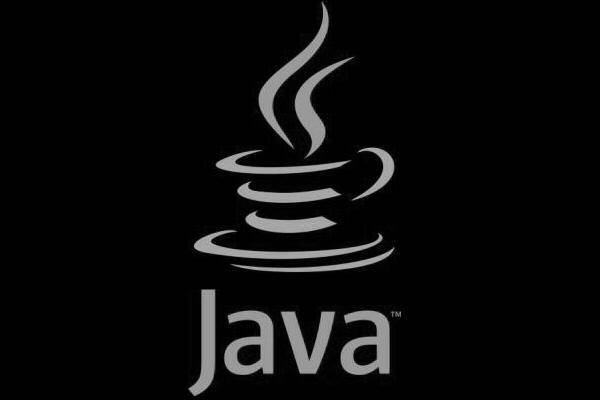 It is advisable to install the patch for Java on your computer. To know more about CVE-2012-4681 and its patch please do visit the following official link of Oracle. Previous PostIts Time You Disable Java On Your Browser. New Java exploit , included in the Blackhole exploit kit , Oracle was told about this exploit in April.Next PostAndroid will be going to space thanks to NASA.